You may be aware that the N-power head office has approved an extension of six month period for the 2016 Npower batch A beneficiaries. 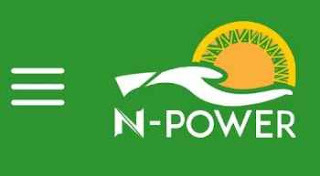 The volunteers will be graduating to a new package called N-power Enhanced.Full detailed of the package will soon be released #NextLevel engagement. You are required to stay at alert if they have not done the head count in your State in order not to miss any head count in your State. Missing an head count may affect your enhancement. Kindly communicate this information to other N-power batch A Volunteers by sharing this update to others so that they can stay informed.